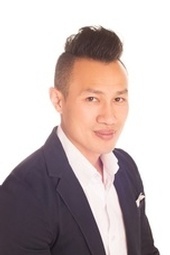 Trung has worked in the professional service and support industry for over 15 years, his diverse background includes roles in finance, information technology and communications. He has taken the skills he has developed in those roles to his current one as a mortgage advisor at Jencor. Known as a good listener with a calm and easy going demeanor, Trung is the perfect Advisor for you to approach with all your mortgage needs. He has the ability to use his technical and analytical skills to help you find your best solution. With so many mortgage options and lenders available, let Trung simplify your decisions making process and aid you in choosing the best options that suit your needs.